Hair loss in most women can often bring on feelings of shame, sadness, and frustration. African American women are plagued by hair loss for a number of reasons. For most women, their hair is a definitive part of their personal style, expression and personality. 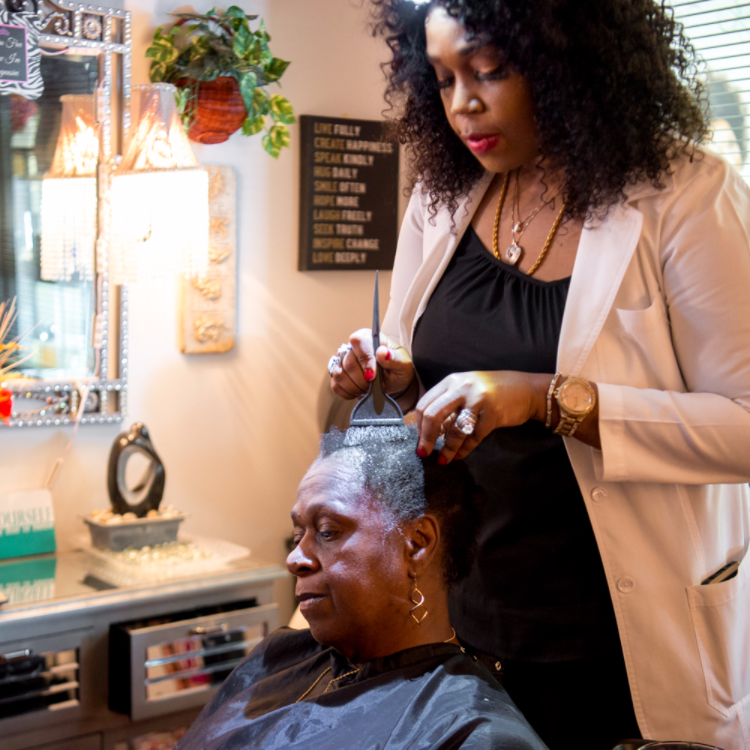 Because of the coarse texture of natural African descent hair, many black women feel obligated to alter it, sometimes in the name of style options and sometime just as a method of controlling it. In doing so, these women often indulge in a few different types of harsh styling methods which often lead to some form of hair loss. It has been my experience that there are multiple “styling violations” that combine to make the matters even worse for Black women. Improperly installed cornrows, lace front wig installs and weaves are just a few of many examples of this. These styles often involve constant tugging on the hair in particularly around the already fragile hair line or pulling out the edges from glue or bonding. These styles are often too tight and can actually pull a woman’s hair out by the roots. Sometimes it may grow back but frequent tight styles can often lead to permanent hair loss in black women. These styles also make it difficult to properly cleanse the scalp, which can lead to a bacteria buildup from dirt and oil. This practice of infrequent hair and scalp cleansing can sometimes lead to an infection on the scalp, which may further cause hair loss. 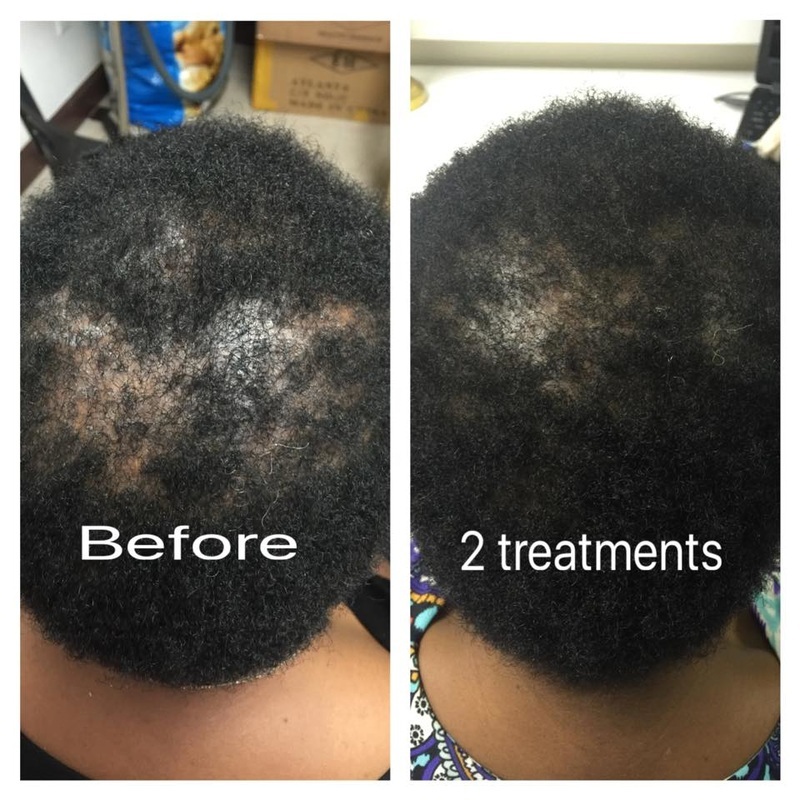 Frequent chemical treatments are another common cause of hair loss in black women. Some black women who use chemical relaxers may suffer from chemical burns on the scalp. I’m here to encourage all of you that you do not need a chemical relaxer every six weeks under no circumstances. I would prefer if Black women did not utilize chemical relaxers but for those who insist, at least try to go 10 to 12 weeks in between treatments. These harsh chemicals can also destroy the hair shaft, as well as the hair follicle, preventing damaged hair from growing back. Long after the topical burn is gone, damage beneath the scalp persists. After years of mistreatment, permanent hair loss is often the result. Many black women are searching for a solution. African American hair replacement is one popular solution offered by Solutions Hair Restoration Center. Are you one of those people who think that no matter what you've tried your hair just does not seem to grow? There are solutions available but you are going to have to commit to making the right decisions. Also, it may take some time but don't fret. Your hair is worth it. Remember, once you've grown it you own it. 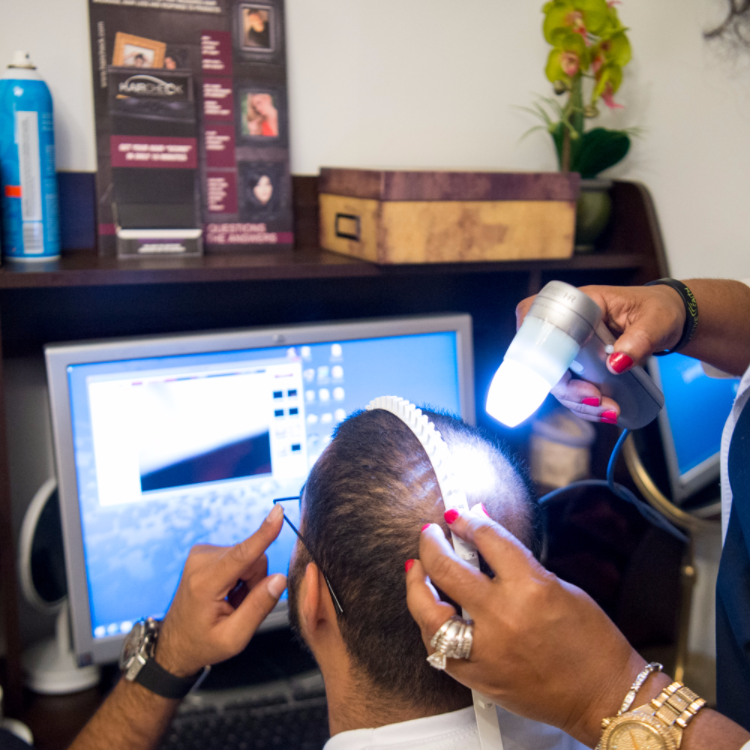 Most of the time, hair loss can be both controlled and reversed in clients of African descent. 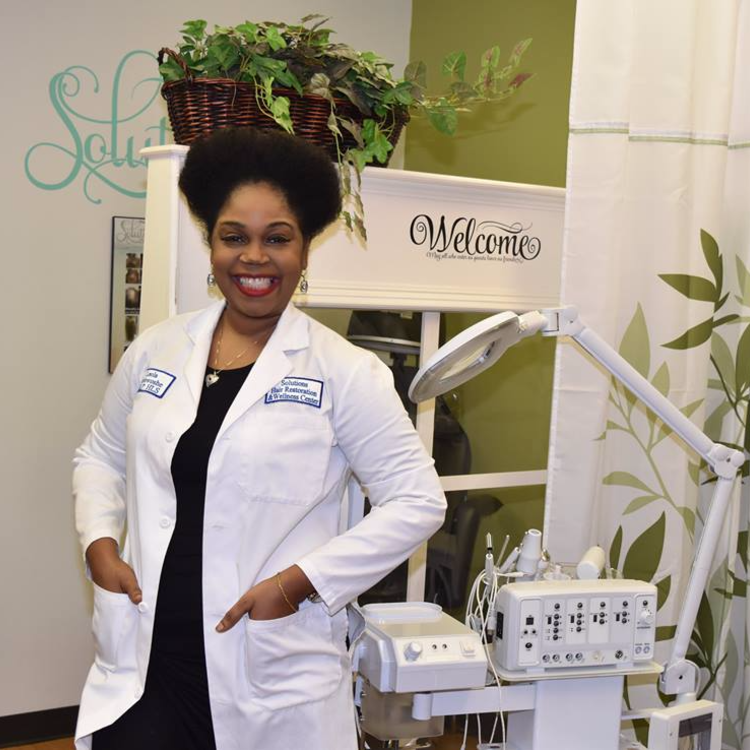 There are advanced medical hair loss treatments as well as holistic therapies that can stabilize progressive hair loss and even stop the balding process, and there are treatments which work to re-grow hair that has been lost. Traction alopecia also known as follicular degeneration syndrome is most common in African descent people's hair. The best course of action is hair supplements that can improve the hair’s appearance from the inside out. Nutrition is important for healthy hair maintenance and if you’re not getting the essential vitamins and minerals your body needs on a daily basis through the often depleted American diet then you should most certainly use supplements such as Nzuri Elixir Liquid Hair Vitamins which has all the ingredients endorsed by the Trichology of Science. Click here to read about the importance of these vitamins and how taking these supplements can help. You can purchase Nzuri Elixir Liquid Hair Vitamins here! 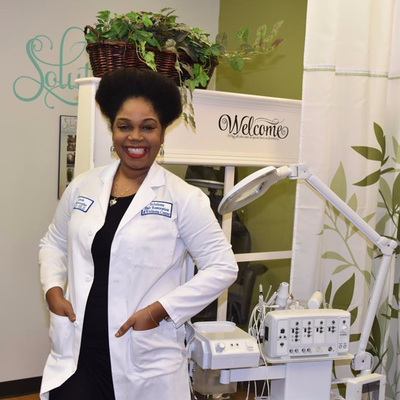 Although not all treatments promoted by the experts will make your hair grow faster or longer there are several solutions that a qualified Trichologist such as Leola Anifowoshe can help the hair to recover faster and healthier. Also, just note that if your problem is that your hair only grows to a certain length and stop and your hair dream goal is to grow your hair past a certain point, it’s likely that breakage is the major culprit and possibly also causing your hair to thin. 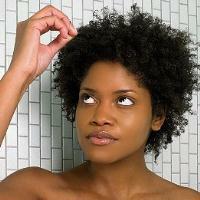 The first key to getting your hair to grow again is to stop the damage that’s causing the breakage. 1. 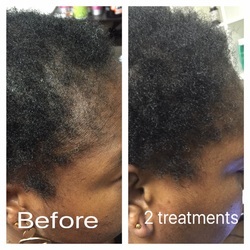 Avoid chemical relaxers and other treatments that can cause your hair quality to deteriorate. 2. Avoid tight hair styles that can damage the follicles. Braids can single handedly destroy your hair line if installed improperly. 3. 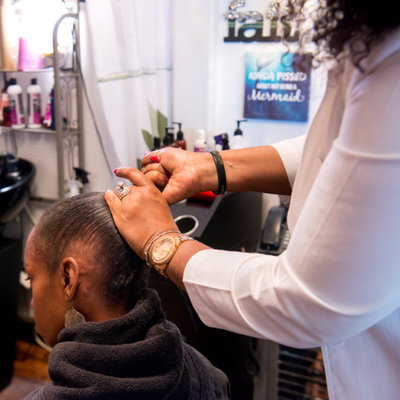 Talk to a professional stylist who is skilled in African type hair and who has a passion for hair. This person will also help you develop a hair style you love that is also friendly to your tresses. 4. If hair loss is visible or a result of poor styling habits, consult a Trichologist in your area for expert treatment. You may simply need scalp detoxification.